As promised, March is going to be so much fun! 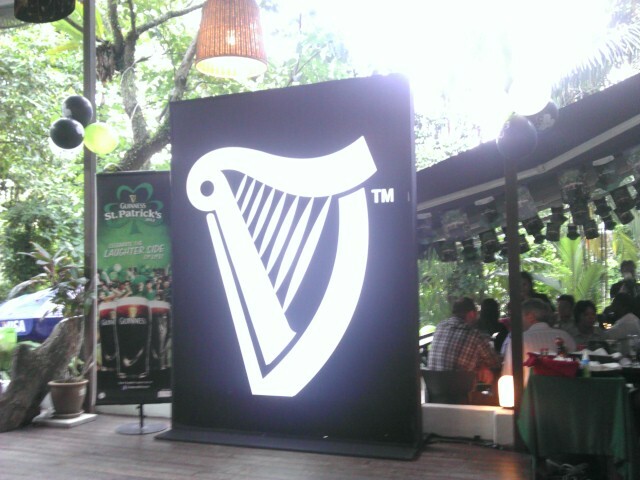 This time I arrived at the St Patrick's party at Jarrod & Rawlin Damansara Heights. Picking up from their grand media launch at Pavillion. and a massive huge launch at Beer Factory as well. 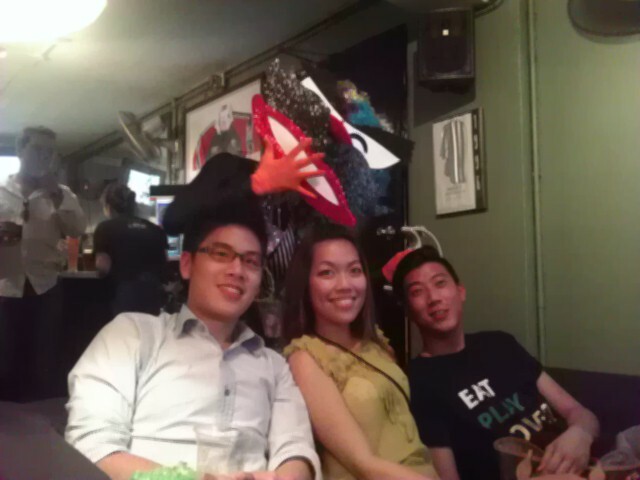 The party continues to bring fun and laughter of this friendliest month of the year! 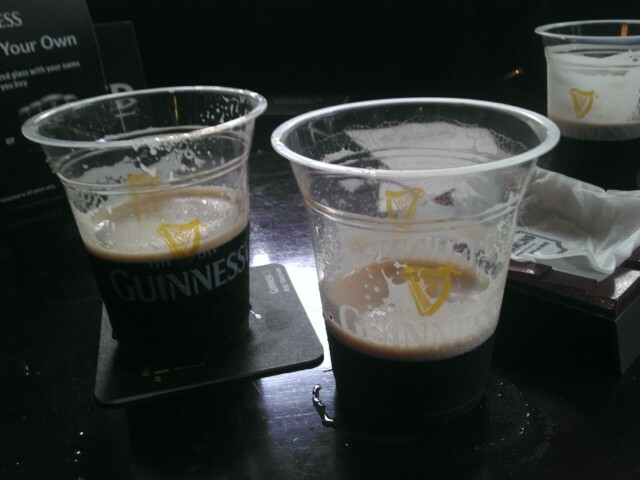 Arrived at 6.30pm and I was already greeted with a cup of Guinness from the tap bar. 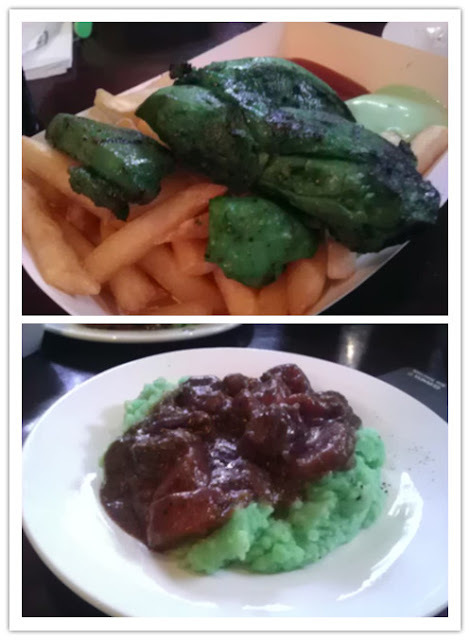 One of the other highlight would be the St Patrick day's themed food menu. The top picture is actually green chicken meat with fries. The bottom wan is green mash potato with beef gravy. Both taste very very good by the way. 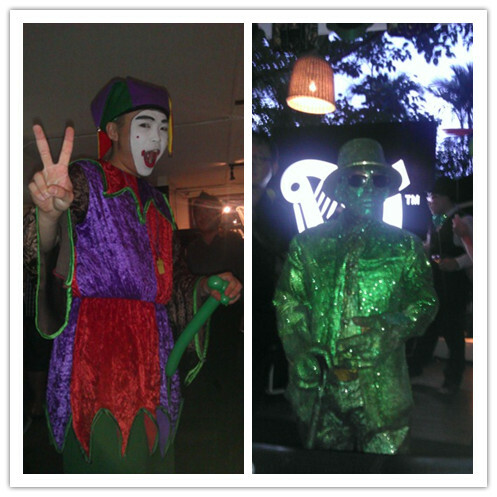 Of course St Patrick day would not be a success without Court Jesters and Sparkling green man right? We talked and laughed throughout the evening , with various mini games and a comedy act to entertain us the whole time, we enjoy Guinness with such a happy heart. 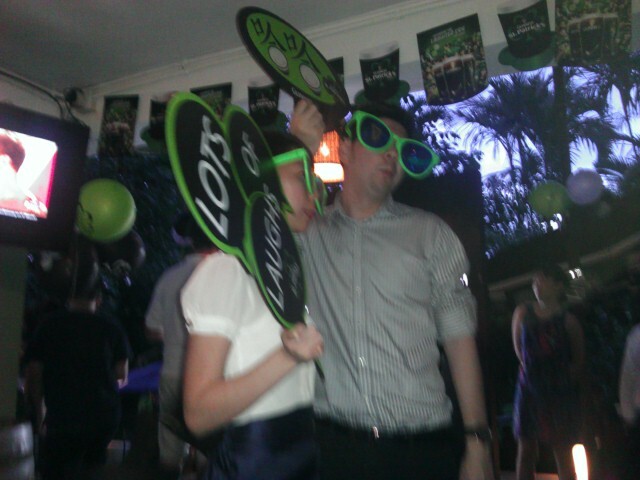 No one is without a smile or a silly looking face, it's all about fun and laughter at St Patrick's Day Party! Here is a short clip of some of the happenings that night. If you missed this times celebration , don't worry! 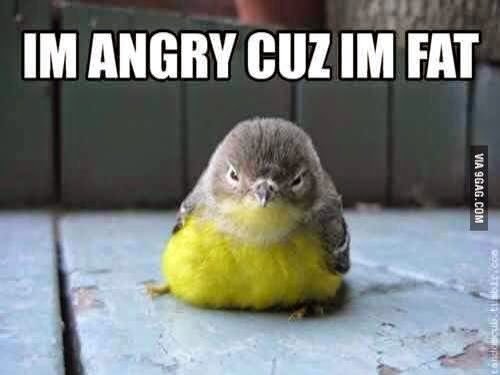 we are still at the beginning of the month. Check out these other places and i hope i see you there too! For more info, do visit the Guinness Malaysia Facebook page. Oh I went to the one in Malone's, Sooka Sentral. :D They didn't serve weird green foods, thank goodness.